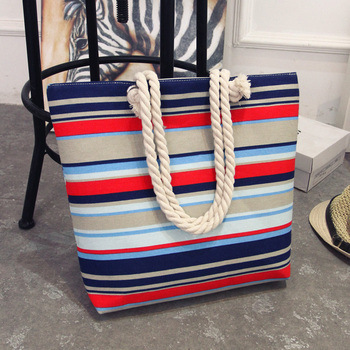 A spacious and trendy tote bag to help you carry around everything that matters. Floral design featuring the Hibiscus. The Hibiscus flower is native to many island nations including Trinidad and Tobago, the Philippines, Hawaii and surrounding Polynesian states.